Do More with Portable Oxygen! Introducing the Invacare® Platinum® Mobile Oxygen Concentrator with Connectivity. The Invacare Platinum Mobile Oxygen Concentrator is proudly manufactured at Invacare’s Respiratory Center of Excellence in Sanford, Florida. Enjoy your day with the comfort of up to 10 hours* of oxygen so you can keep going worry-free.  A global leader in manufacturing home medical devices, Invacare is dedicated to putting the patient at the center of everything we do. 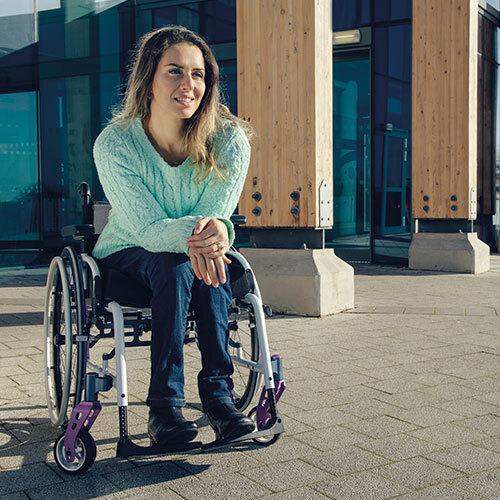 We are passionate about providing clinical solutions for post-acute care, rehab, homecare, and respiratory markets to promote our Corporate Vision—Making Life’s Experiences Possible™.